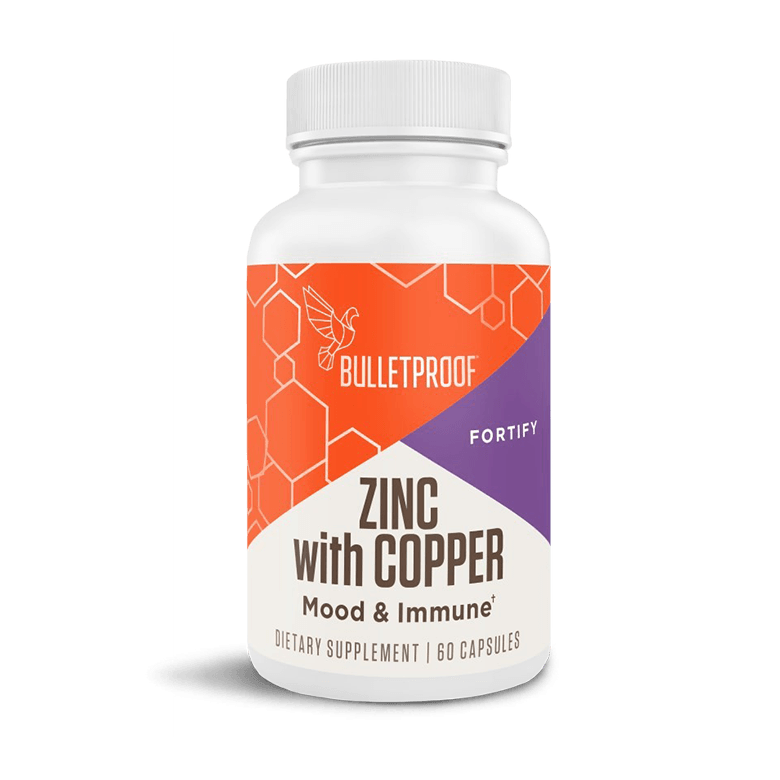 Great on their own, but even better together, zinc and copper work in synergy to boost your immune system and keep your heart, body and mind in peak condition. This list of benefits of zinc and copper is very long indeed — with vital roles in everything from cardiovascular function, to hormone production, to keeping the immune system strong. In fact, just zinc itself is responsible for over 300 enzymatic reactions in your body. Unfortunately, nutrient depletion in modern soil is steadily driving down the vitamins and minerals you’re getting - including zinc and copper. Compared to a generation or two ago, copper levels in contemporary foods are as much as 75% lower than they used to be. Meanwhile, because your body doesn’t store zinc, it needs to be replenished daily. While the best pound-for-pound food source for zinc is oysters, you’re probably not throwing back enough oysters on the half-shell each day to make a difference, even if you like them. What about other food sources for zinc? Red meat, nuts, legumes, and whole-grains also contain zinc, but in markedly lower amounts. And you may want to avoid consuming too many nuts, legumes, and whole-grains daily for other reasons, like their high levels of phytates and other “anti-nutrients,” which can suppress zinc absorption from your diet. All this means that even if you have plates piled with fresh-grown veggies washed down with platters of Oysters daily, supplementing with extra zinc and copper is likely one of the easiest “quick win” upgrades you can add to your diet. 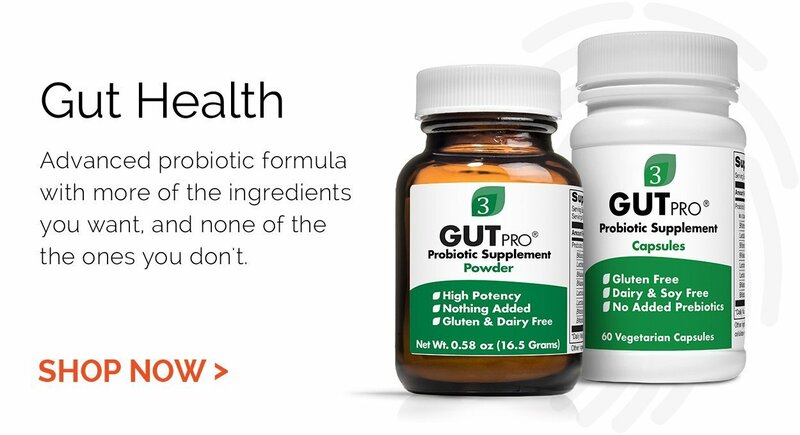 Zinc on an empty stomach may cause mild stomach upset in some people. If this happens it is okay to take with a meal, but try to avoid taking with foods/supplements containing iron, calcium, and phytates because they reduce bioavailability and absorption of zinc. Other Ingredients: Gelatin capsule, organic brown rice flour, organic rice concentrate.